We are pleased to announce that 19 of 21 KISR! seniors graduated this year. The average KISR! graduation rate over the past six years is 95%, significantly higher than the average national graduation rate of 40% for students in foster care. We celebrate the hard work and determination of these students and thank Legal Aid’s partners in this innovative program: Hamilton County Job and Family Services, Cincinnati Public Schools and Hamilton County Juvenile Court. 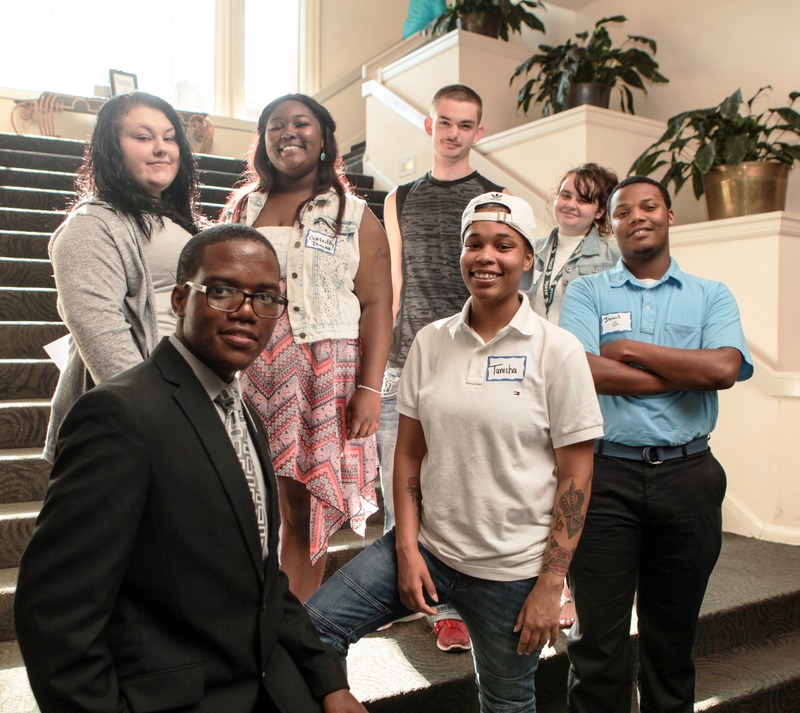 All graduating seniors in the custody of Hamilton County were honored in June at the Celebration of Dreams event. We were able to gather some of the KISR! students and memorialize this milestone in their lives.